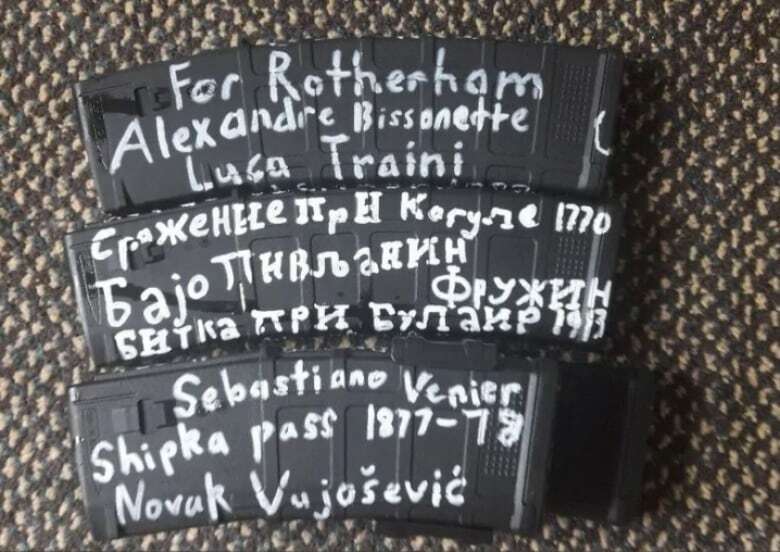 The 28-year-old accused of killing 50 people in two Christchurch mosques on Friday had written the names of Christian Serbian military leaders — in Cyrillic script — on his guns and ammunition. 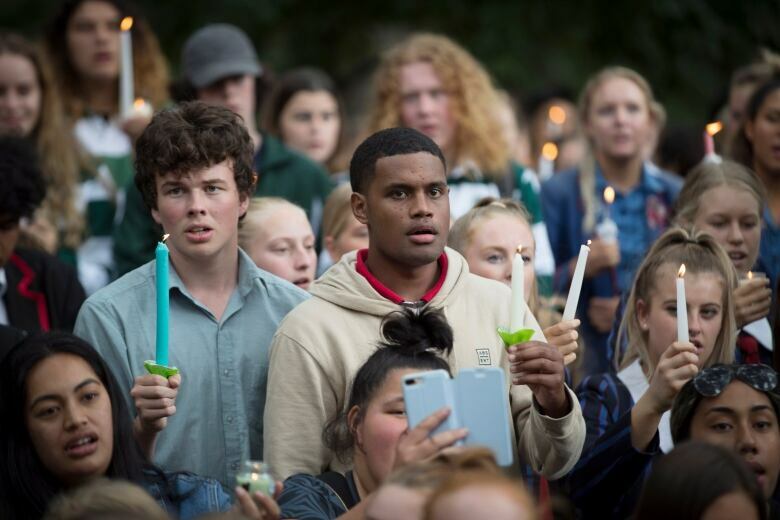 Experts say it's part of the globalization of the extremist far-right: an alleged Australian white supremacist gunning down worshippers in New Zealand mosques to the soundtrack of Serbian nationalist music glorifying the exploits of a convicted war criminal. The song, an almost polka-like traditional Balkan folk jingle, uses wartime derogatory terms for Muslims. "Karadzic, lead your Serbs. Lead your Serbs. Everyone must see that they don't fear anyone." The alleged killer's obsession with battles between Christian and Muslim armies stemming back to the Middle Ages also sheds light on the motivations of some 21st-century fascists, analysts said. "The focus on Serbia is not uncommon," said Tony McAleer, a former member of the neo-Nazi group White Aryan Resistance. "In the 1990s, at the height of the Balkan crisis, I knew of people who went over there to fight ... they were often ex-military. You had an extreme nationalism in the Balkans that manifested into conflict. "Someone like him [Tarrant] might look to Serbia as they took whatever steps they thought were necessary to deal with Muslims in their backyard," McAleer said in a phone interview. "People look to history for inspiration." "We are coming for Constantinople," reads the 74-page document, referencing the historical name for Istanbul, Turkey's largest city and a site of repeated battles between Christian and Muslim armies hundreds of years ago. "We will destroy every mosque and minaret in the city." Jackie Hogan, a professor at Bradley University in Illinois who studies far-right movements, said Serbia isn't frequently mentioned by Western white supremacists. Part of the alleged killer's interest could stem from the Balkan wars, which "did seem to exemplify the clash of civilizations: the idea that Islam and Christianity are kind of incompatible and that will lead to violent clashes," she said, referencing a world view which she considers inaccurate. "It fits with this paranoia about 'Muslim invaders.' And Christians needing to rise up against the 'Muslim hordes' who are imagined to be pouring into the country," she said of a common view that unites much of the far-right, from Australia to the U.S., Canada and Europe. 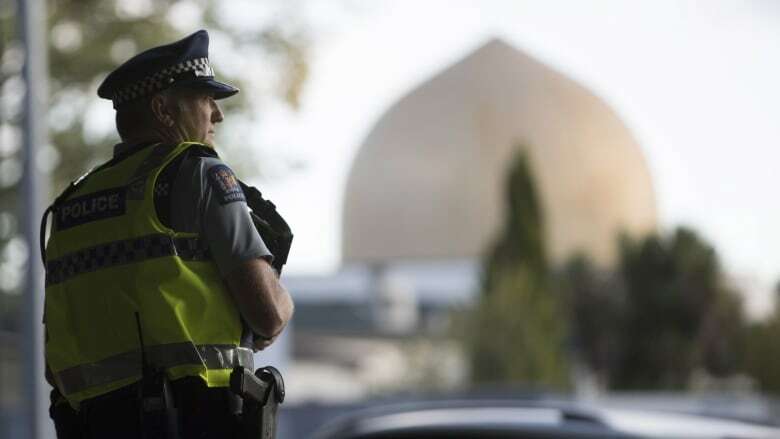 Muslims comprise about one per cent of New Zealand's population, according to local census data, although the small community has grown in recent years. 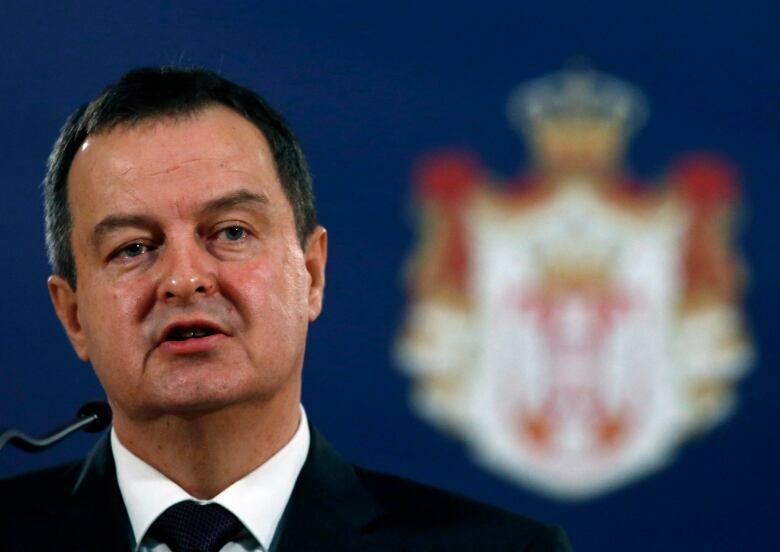 Following news of the Christchurch massacres and the alleged killer's fascination with Balkan military figures, Serbia's Foreign Minister Ivica Dacic denounced the attacker. "I condemn these types of abuses; the man has nothing to do with Serbia," he told a news conference. "I do not know who can be his inspiration, but I saw names of other countries on that list too." 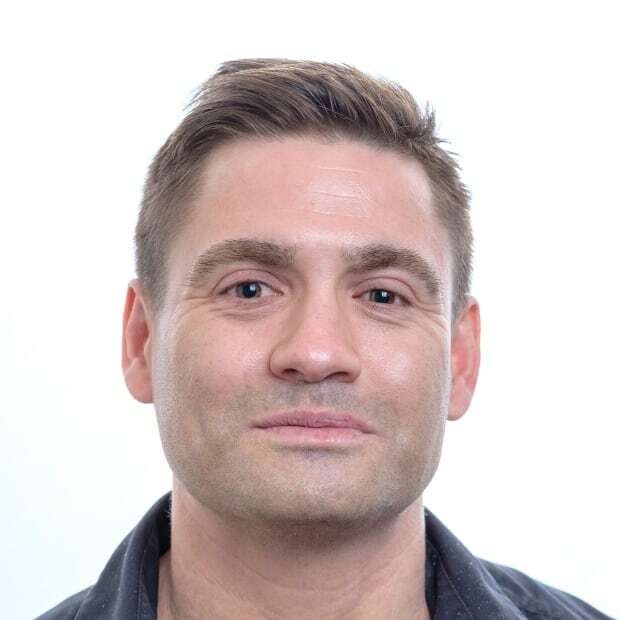 Jennifer Zenovich, a San Francisco State University researcher who studies the former Yugoslavia, said small "pockets" of Serbian nationalists might sympathize with elements Tarrant's alleged manifesto and his use of the country's history to further anti-Muslim violence. "But that isn't the dominant ethos of what is happening in Serbia," she said. 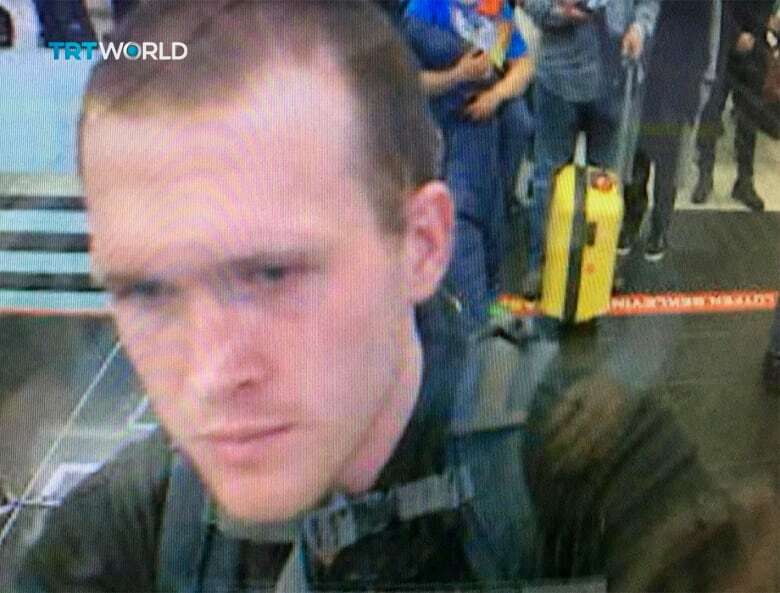 What's more, the alleged killer seems to have enjoyed himself in non-Western places. "The varied cultures of the world greeted me with warmth and compassion, and I very much enjoyed nearly every moment I spent with them," he wrote in his online manifesto, published shortly before the systematic killing.